Sgt. Rodney C. Varner, son of Mr. and mrs. W. L. Varner, attended Grandfield High School. 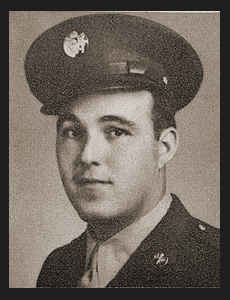 Entered Army in Aug., 1942, trained in Camp Crowder, Mo., Drew Field, Fla., Univ. of Maryland, Camp Edison, Ft. Monmouth, N. J.; served in New Guinea, Leyte, the Philippines, Japan; is now enroute to U.S.